SR 1 to Georgetown Rd. 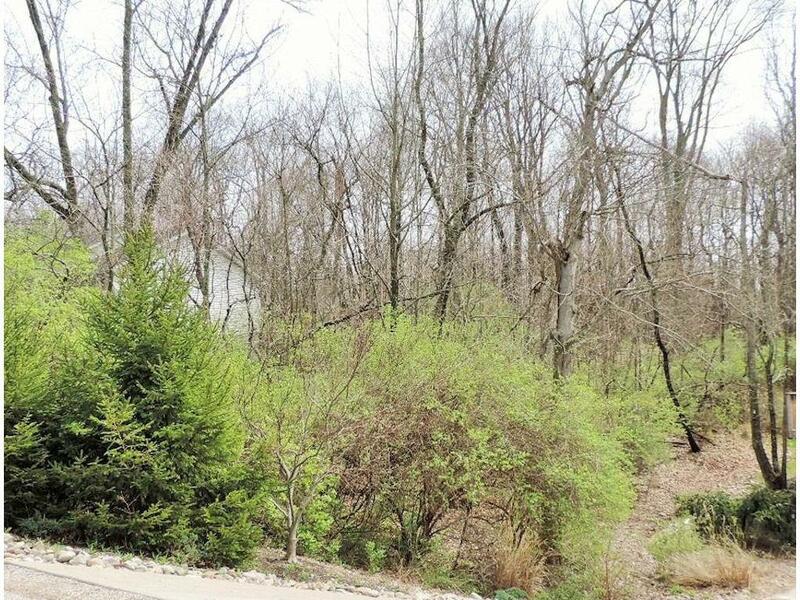 R on Morningside, L on Bellemeade, R on Fieldcrest Dr. Property on the R.
70 x 150 lot backs up to wooded classified forest for privacy. Bring your house plans or purchase this lot for the Hidden Valley Lake amenities. NOTE: This property was sold on 8/2/2016 and is no longer available. The details listed below are believed accurate to the date of the sale and are subject to change.